Love love the outfit, wish i could wear winter clothing 🙁 i live in the caribbean sun all the time. You look fabulous sandi cool boots. W ogóle wyglądasz genialnie 🙂 ! Uwielbiam taki styl, śliczna bloggerka! I just found your blog and I'm glad I did. I'm now following you through GFC and Bloglovin. ŚLICZNA JESTEŚ ! Obserwuję . Jak ty mnie też to będę wdzięczna . zapraszam . Great boots and I really like the outfit you styled it with. Sweter i buty to moi faworyci. Nie pasuje do mojego stylu torebka, więc gdybym wkładała ten outfit na siebie, zmieniłabym ją. 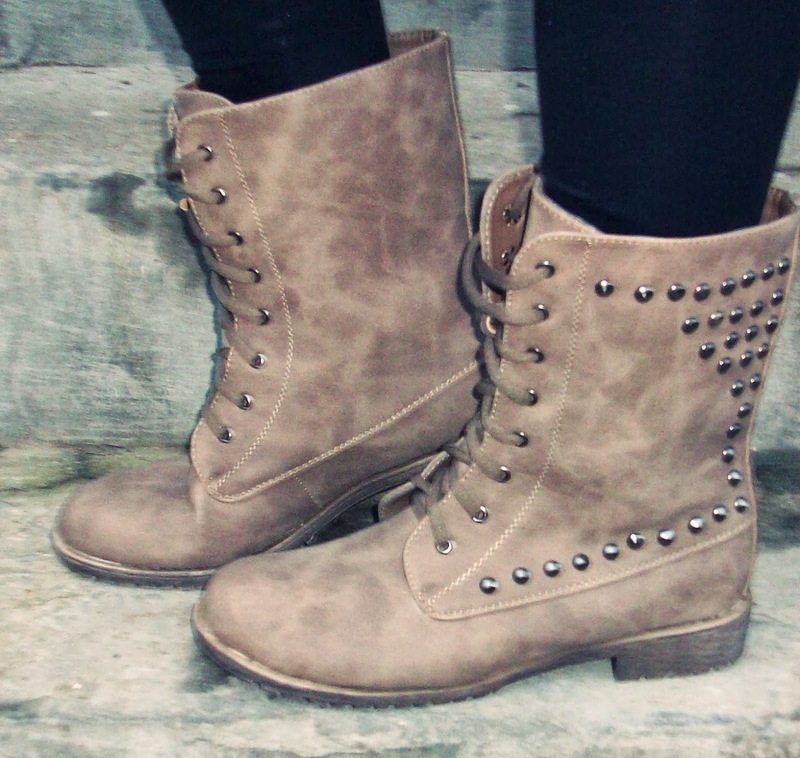 Love your booties and your style! I´ll follow your blog! Oh thanks for your coment on my blog, I follow you too!